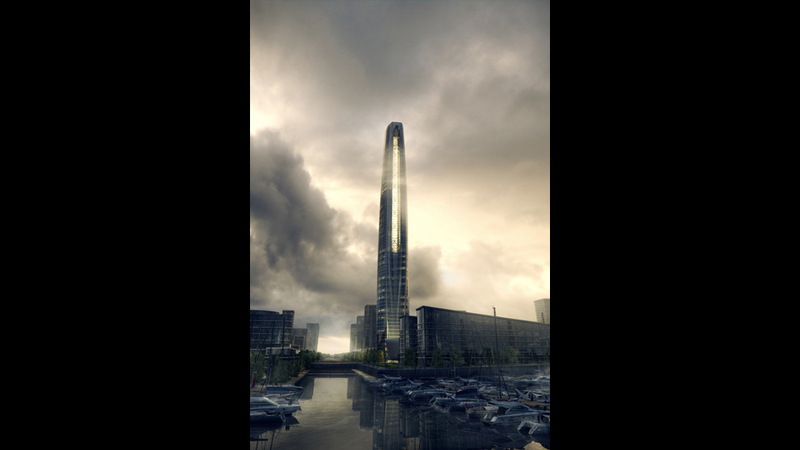 Skidmore, Owings and Merrill's Breathing Tower, a 75-storey building in Wujiang, China, was the overall winner at the MIPIM Architectural Review Future Project Awards. 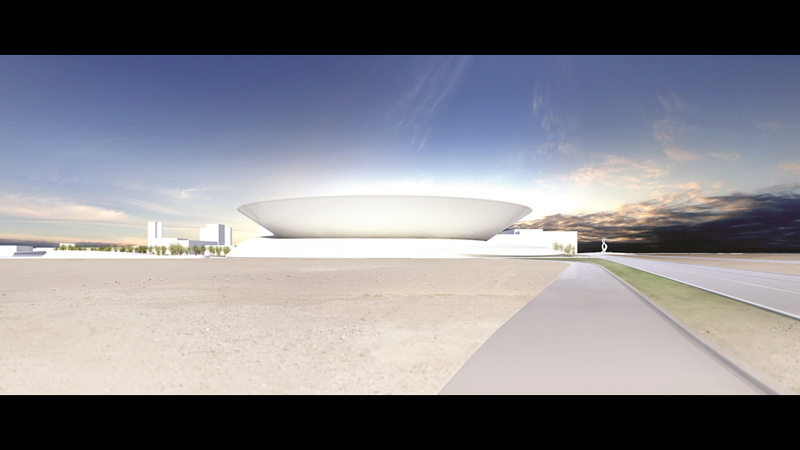 The judges said the project demonstrated “a confident control of form and the mix of uses within". "It demonstrates skilful integration within a stimulating and efficient strategy,” they added. 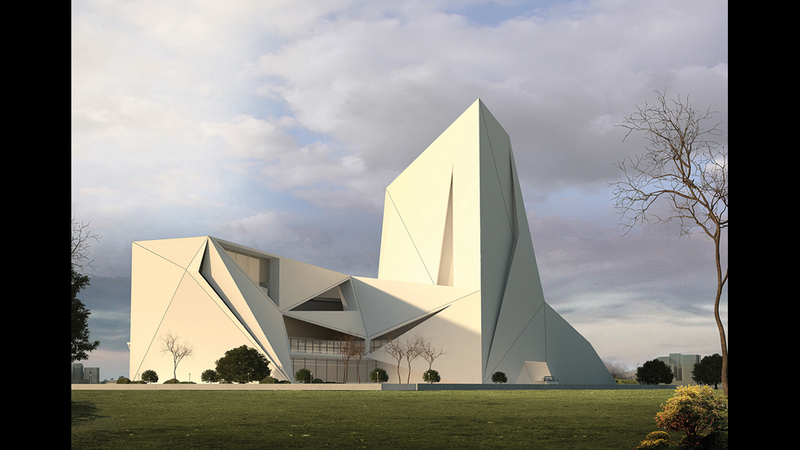 The awards celebrate unbuilt or incomplete design projects and are intended to showcase fine architecture and creativity. 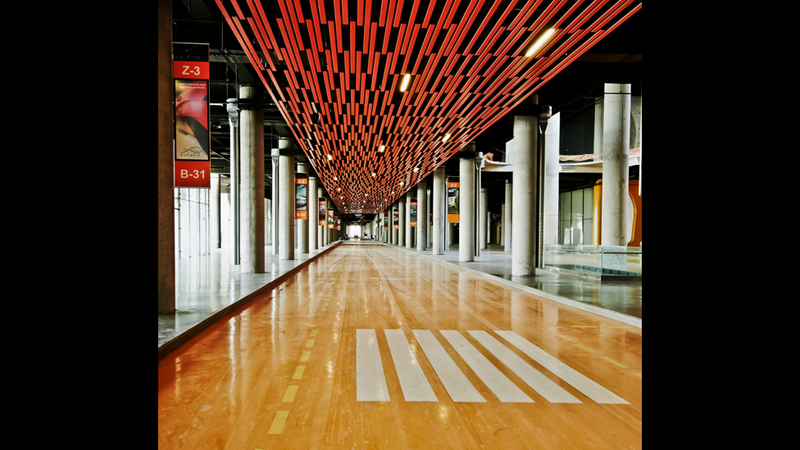 This year, architectural projects from around the world competed in 11 categories. 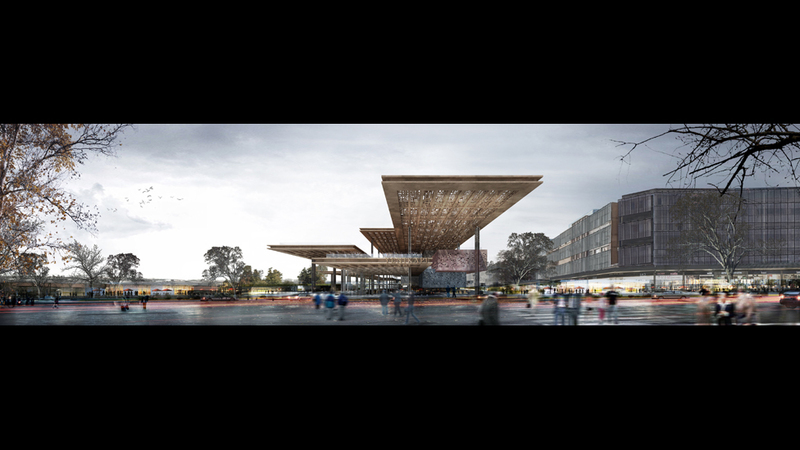 Yenikapi Transfer Point and Archaeo Park Area, Istanbul, by Melkan Gursel and Murat Tabanlioglu, won the big urban projects category. 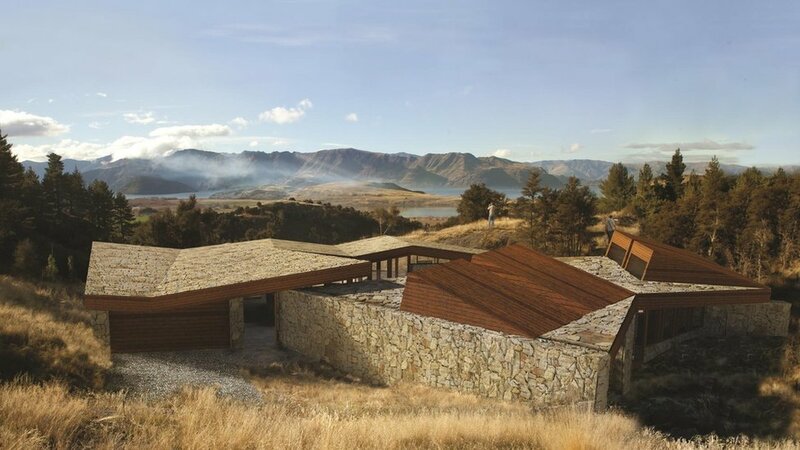 C3 House, designed by Richard Naish, won the prize for sustainability. "Lightly touching architecture - wall and roof are of the same material, embodied energy is massively reduced through local sourcing,” said the judges. The award for the leisure category went to the D Hotel, Lucknow, India, by Sanjay Puri. Judges described Doha Tennis City Stadium as “a beautiful piece of architecture combining exemplary environmental strategies with rigorous structural engineering". 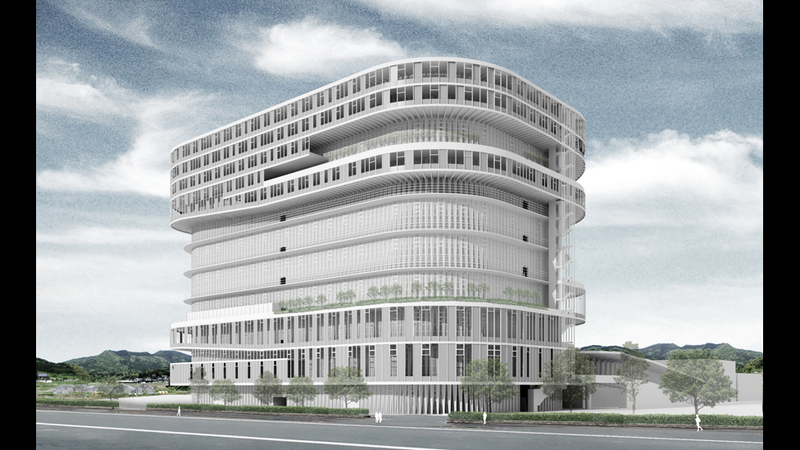 JST Product Complex by Osamu Morishita triumphed in the mixed-use category. 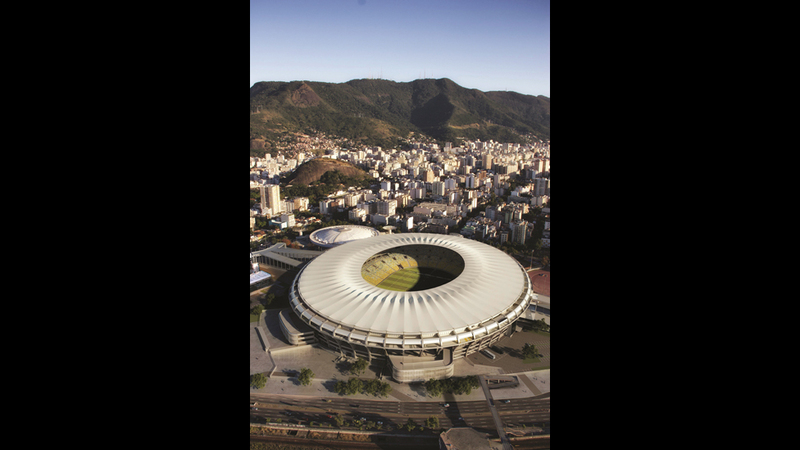 Daniel H Fernandes was commended for his rework of the Estadio do Maracana in Rio de Janeiro, Brazil, for the “ingenious reworking of structure has allowed the addition of a spectacular stressed-skin roof which transforms a 1950s icon for use in the next soccer World Cup". The facades of office category winner TRI-G, by Suyabatmaz Demirel Architects, are said to “provide variegated contrast which will work distinctively by night as well as day". 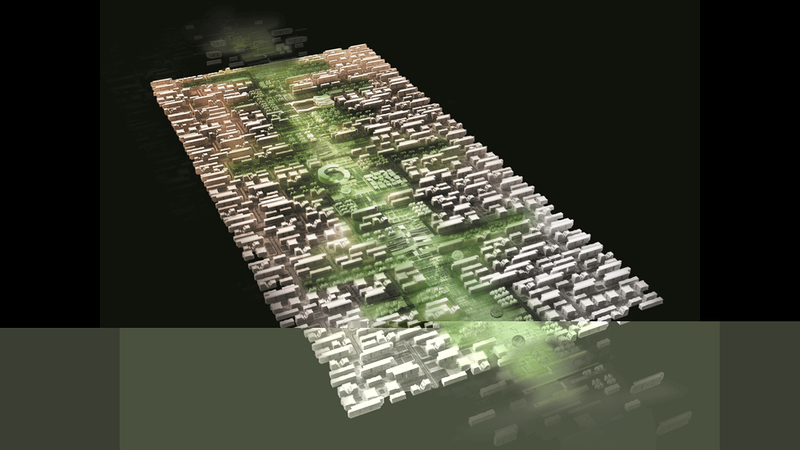 Valley City in Qatar, by MZ Architect, was the winner for regeneration and master-planning. 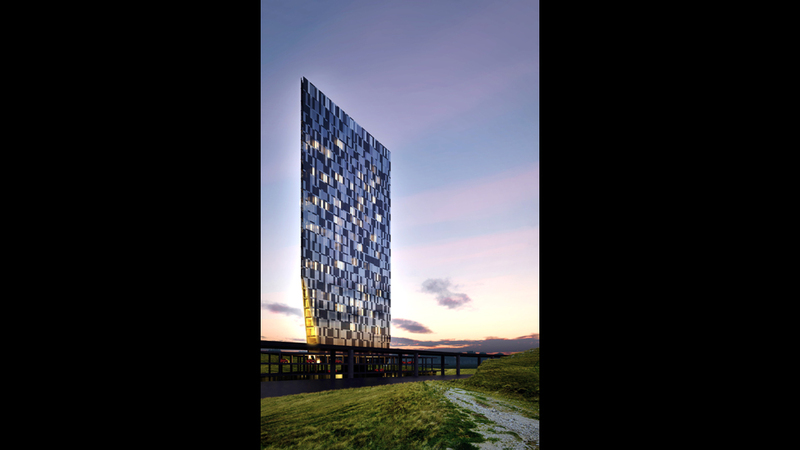 The best residential design was by Spridd and ETAT for Urban Housing in Norrkoping, Sweden. 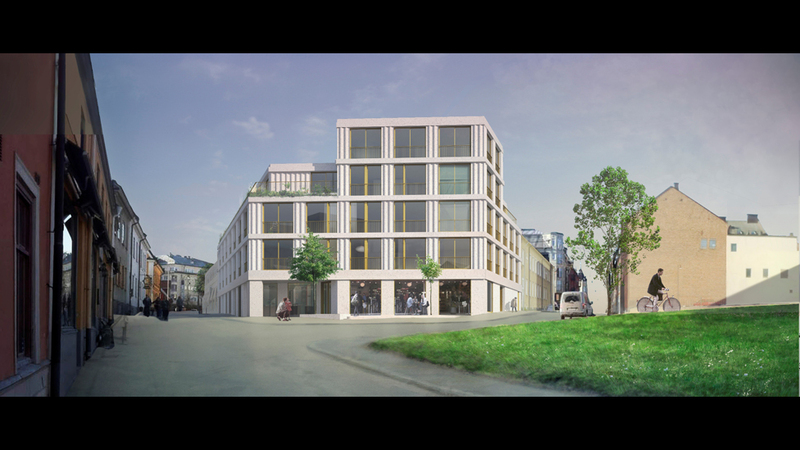 The judges thought this project was "formally impressive, the design matches conventional and unusual material elements, including concrete and anodised aluminium, to an urban context". "The result is simultaneously respectful but unashamedly contemporary,” they said. 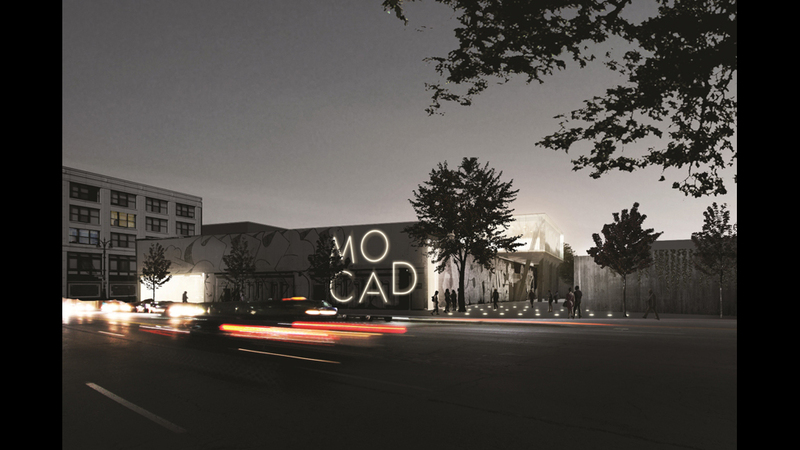 GAD, Gokhan Avcioglu and Dara Kirmizitoprak, from Istanbul, won the retail category with Autopia. 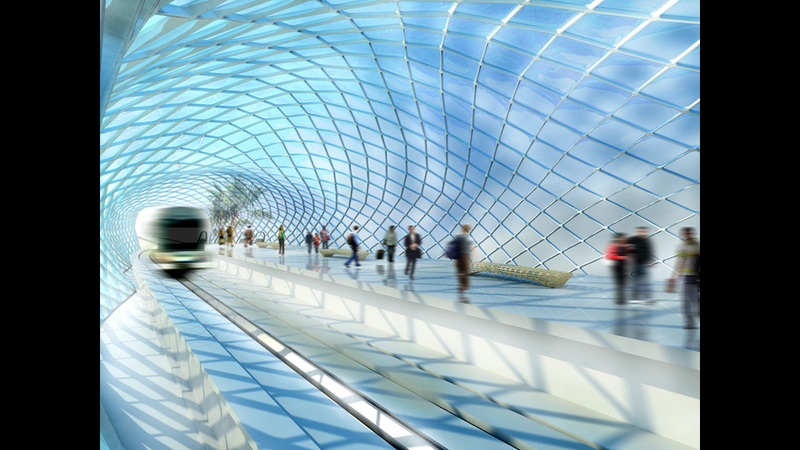 Metromover Station Miami, by Weston Williamson, was one of four projects to receive the judges' special recognition award. "This piece of Miami infrastructure is a reminder of the sculptural possibilities of transport architecture," they said. 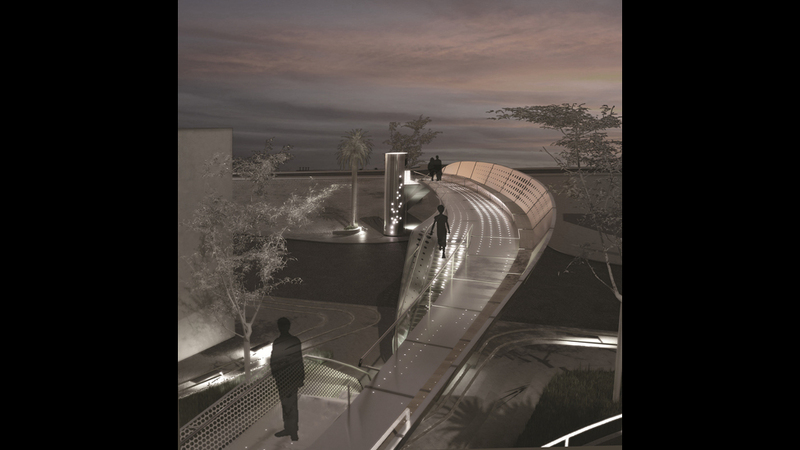 Footbridge in the Tasos Papadopoulos Avenue, by Elina Pattichi, was one of four projects to receive the judges' special recognition award. "This connective project reinterprets the nature of the cantilever for social benefit," they said. 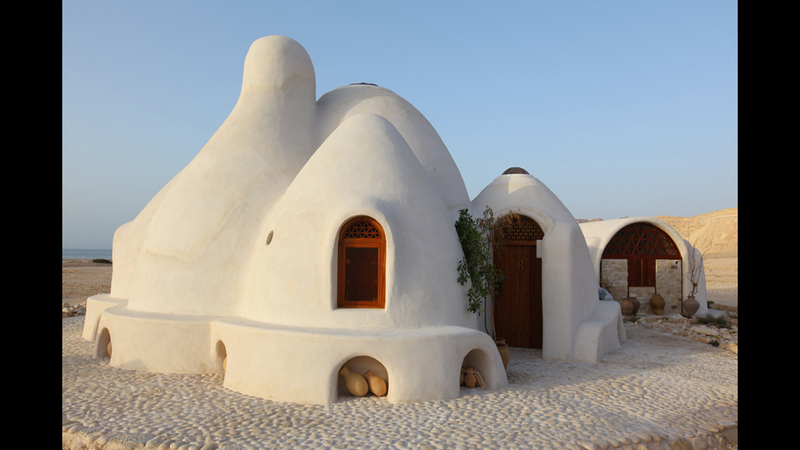 Junoot by SSH International was one of four projects to receive the judges' special recognition award. The judges called it “an intriguing investigation of construction based on natural materials". Floating Cinema was one of four projects to receive the judges' special recognition award. 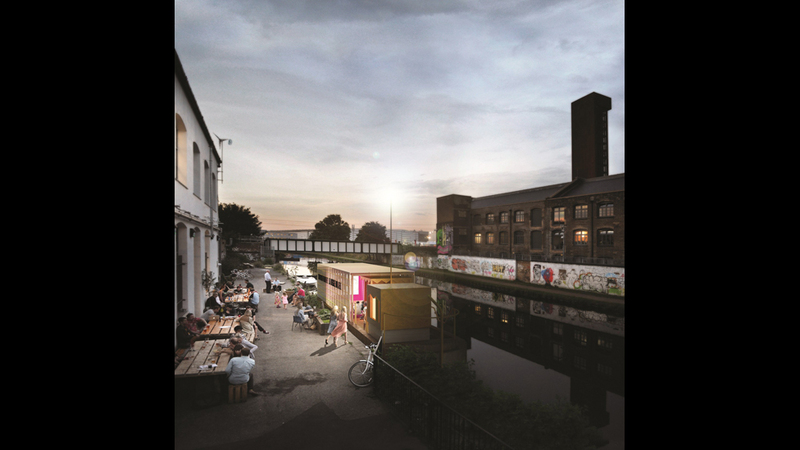 "The floating cinema crated in a canal boat is simultaneously a social idea internally, and a proposition about animating public space," they said.